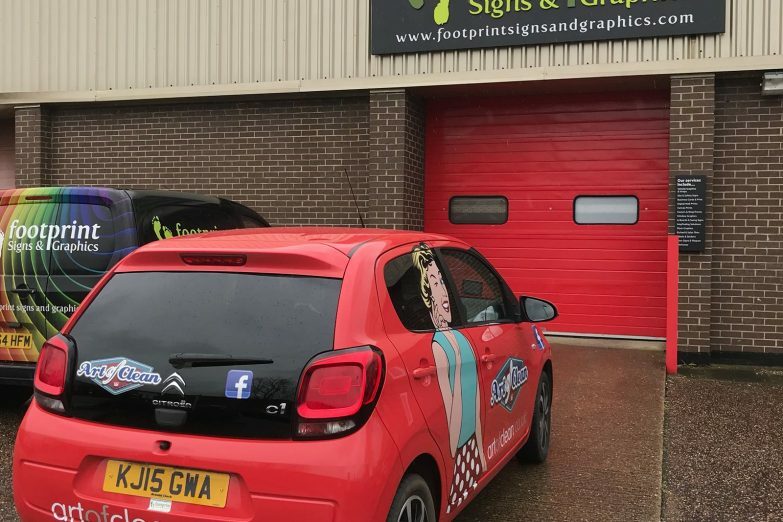 Why paint your car when you can wrap it! 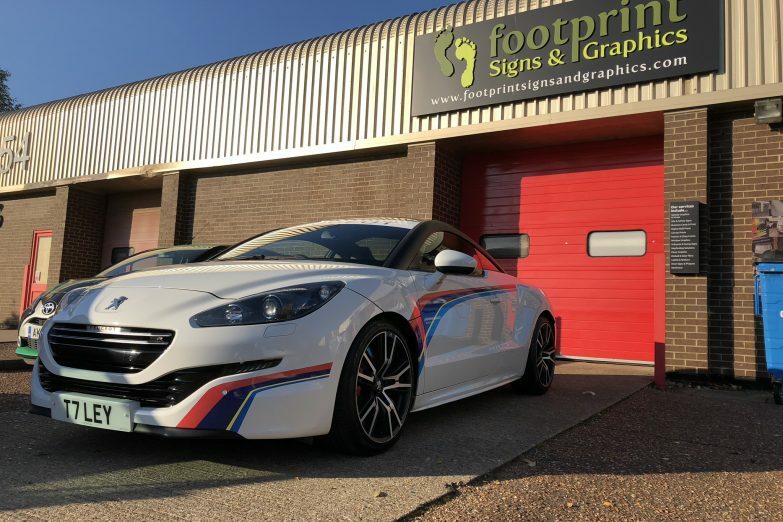 Using safe, durable and removable state-of-the-art vinyl car wraps we can quickly transform your car or vehicle. 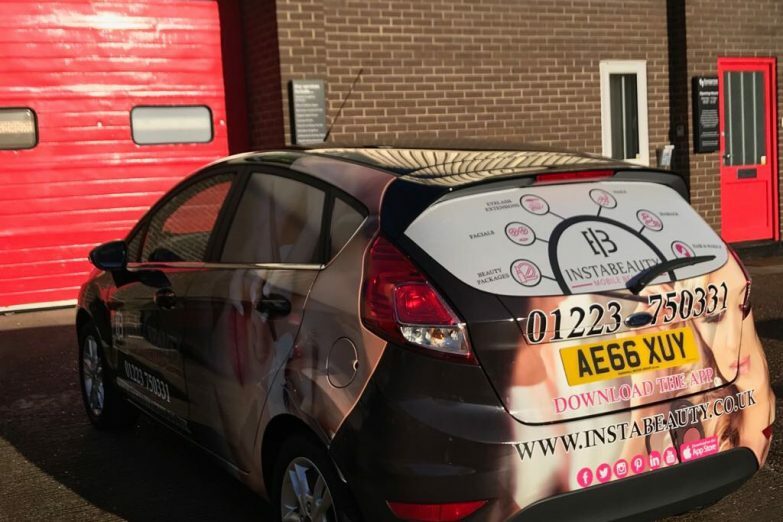 As a bonus the vinyl wrap will protect your vehicle from UV ray damage, stone chips and the harsh weather elements. 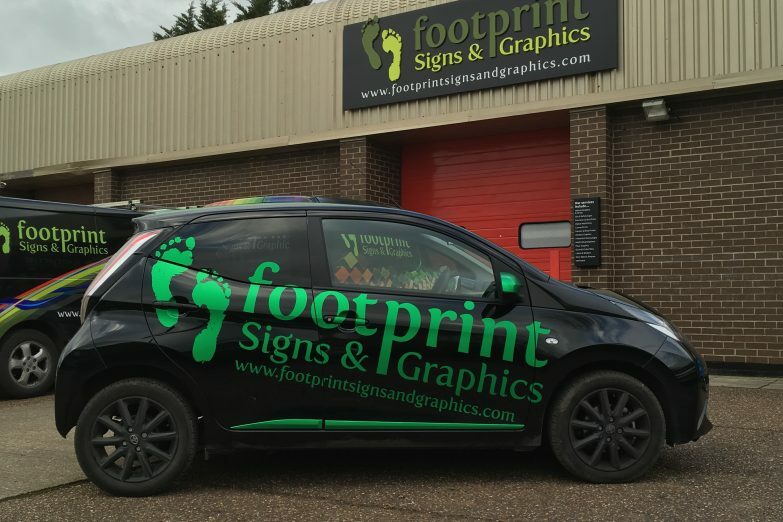 If your car is part of your business, why not transform it into a highly visible advert for your brand or company? 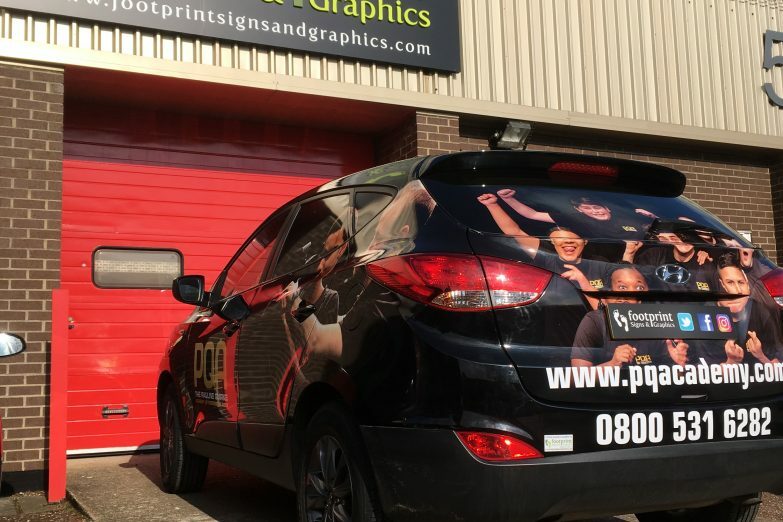 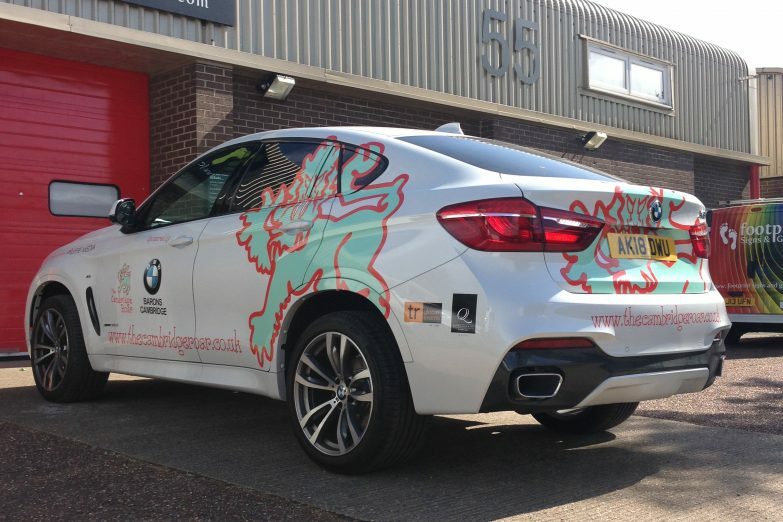 Our in-house graphic design team will help you create the ultimate car branding wrap, producing a high-impact, valuable business tool to really get you noticed.